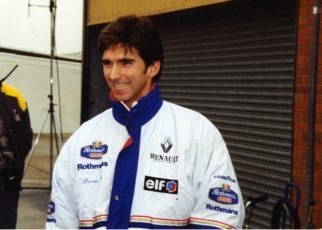 Today I got a very big smile on my face, I received some news that since the Spanish Grand Prix the Minardi 2-seaters from Paul Stoddart will do some racing during the Grand Prix weekends to entertain the regular Formula One fan and allow him or her to experience the speed of a Formula One car with a V10 in it’s back. Zsolt Baumgartner and Patrick Friesacher , both former Minardi drivers, are the lucky once who drive the cars on the circuits during the Grand Prix weekends. 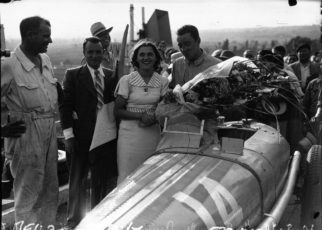 It’s a tradition during the Australian Grand Prix, Paul Stoddart showing his Minardi 2-seaters on the circuit and give the spectators the perfect show. 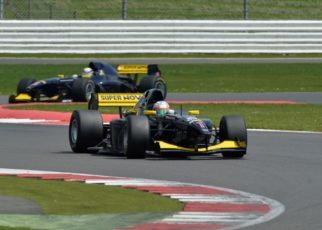 Several Minardi 2-seaters powered by the Cosworth V10 engine with 750HP racing on the circuit. Pure entertainment the fans will like. 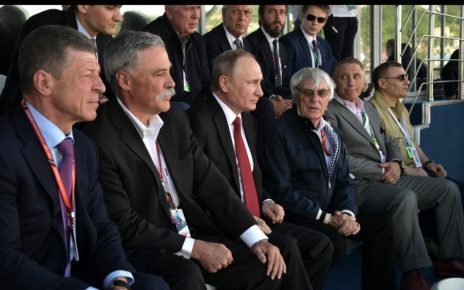 Chase Carey the big boss now in the Formula One has one big vision bring the Formula One to the ordinary fans. 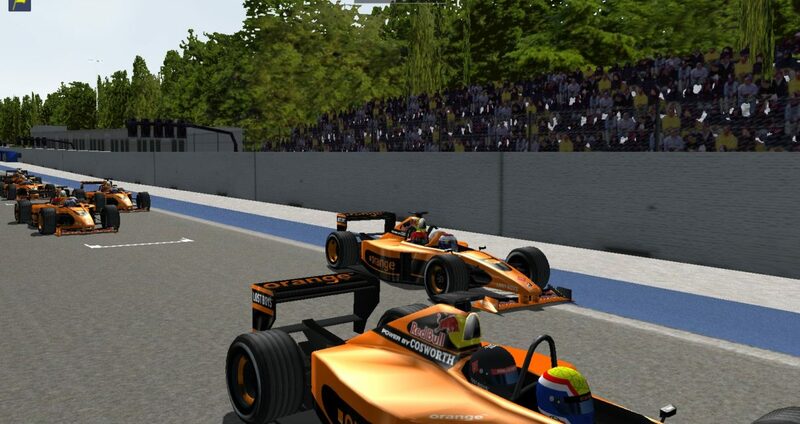 And how can you reach this better then race around the circuits with the Minardi 2-seaters ? This is what they did during the Spanish Grand Prix. 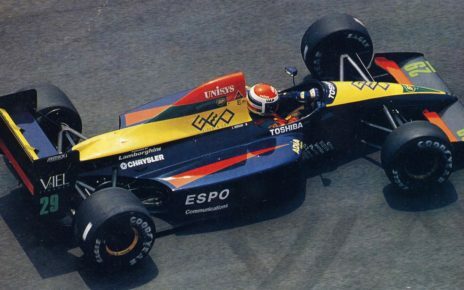 Originally Paul Stoddart’s plan was to held a race with the Minardi 2-seaters every Grand Prix weekend. This would be an amazing plan. Imagine before Vettel, Hamilton and Max start their engines, former Minardi drivers as Friesacher, Baumgartner, Verstappen, Tuero, Trulli and so on race to each other while it is possible for the fan to sit behind them and experience a true race. The ultimate experience however this isn’t possible for now. Paul Stoddart bought several assets from the Manor F1 Team who went in bankruptcy last year. The team has its own pit garage and fans who have a paddock pass are always more then welcome in the “Minardi” pitbox during the race. 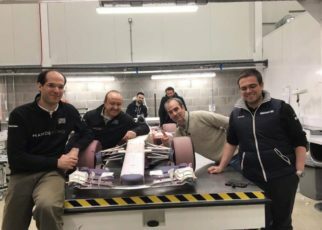 The idea is to have the team in 2018 during 10 Grand Prix weekends on the grid. 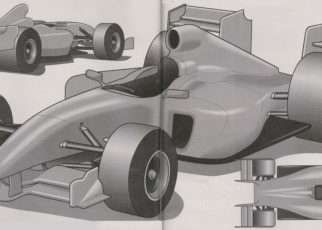 It would mean that half of the time there will be a 11th team in the paddock, and the best part of this IT IS MINARDI! 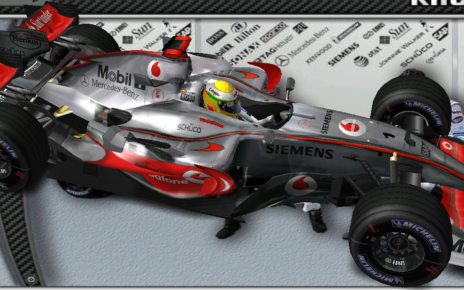 Besides the photo you see is the a Formula One season I once created for F1challenge 99-02, the 2 and 3 seater mod. Ironic isn’t it?